Repricing on Amazon: Do Sellers Really Use It? How many of us enter a new clothing store we’ve never been to because of the clearance sale sign outside? Most of us. At least to take a peek. How many of us decide to try on a shirt we’d never really consider wearing before because the price was irresistible? We tell ourselves it’s absurd to pass up the outrageously low bargain. Ironically we think we’d be fools. Yet how many of us actually wear what we bought, ever again? *Crickets* Buyer’s remorse is universal. People these days are cynical towards new offers, new websites, and new software services, completely wary of “special” deals and free trials. 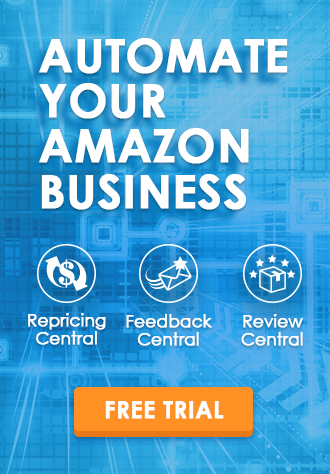 Well, we’re talking about innovative repricing software on this blog, so Amazon sellers, how does buyer’s remorse relate to repricers, you ask? Nada. There is no relation, no similarity. Quite the opposite actually. In fact, we’re so bold as to declare to you that a repricing tool is not a gimmick. It actually works. Buyers will find themselves satisfied with the gains they make in revenue after employing a powerful repricer. The only remorse sellers who use repricers will have is: why didn’t I use it sooner? Let’s answer the important questions. Who could benefit from repricing? Sellers who are serious about making money, doing business efficiently, expanding profit margins, establishing their brands, and making money. Oh yeah, and sellers who are serious about… making money. 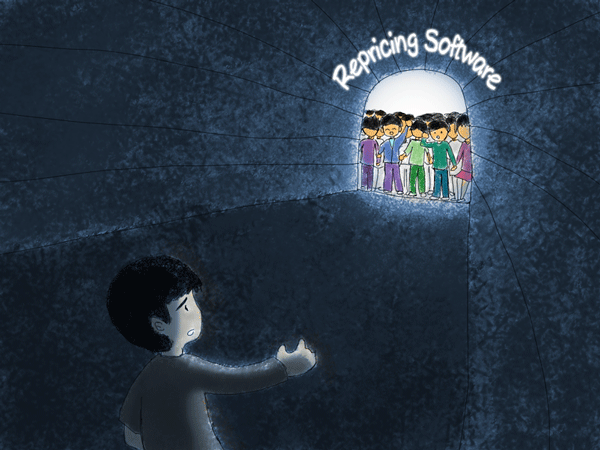 What are the benefits of using a repricer? 1. Competitive Pricing. Repricing software helps you to adjust prices for all your products every hour. It checks the prices of your competitors and effectively lowers yours (as low as you preset in the software filter), so you remain competitive, profitable, and ahead. 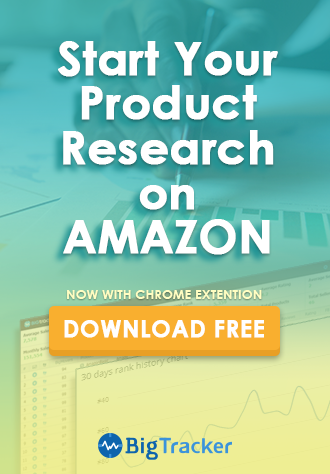 By consistently staying competitive because you have cloud-based software monitoring the trends and regularly adjusting for you, you automatically increase your chances for Amazon to detect your consistent competitive pricing. Pricing, as we know, is the key variable by which Amazon determines whether to award you with the top 10 on the offerings list page, the top 4 on the More Buying Choices Box, or the coveted Buy Box. 2. Time. You save time because thankfully you don’t have to adjust your prices manually anymore. You don’t have to recalculate and go through repetitive motions. You determine your presets once in the software, and you’re set. 3. Easy. The software is a quick-study, and once you know you’re way around it, it’s a powerful, powerful tool. You can customize your settings and more than likely, you will find options for things you probably never even considered. The more variables and scenarios to work through, the more effective your business will be. Looking for a repricer? Try us 14-days for free! Should Newbies Say No-No to Repricing?